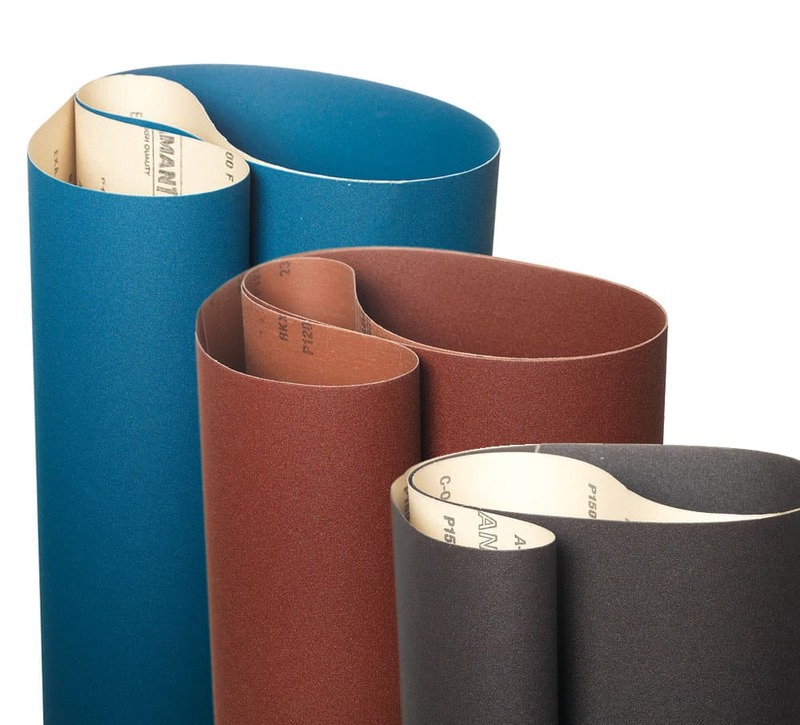 Uneeda wide belts are available in a wide assortment of paper and cloth products, from coarse grits for calibration through the finest grits for sealer and lacquer sanding. Our premium, long life, quality wide belts are suitable for grinding, sanding and polishing applications of both wood and metal. Uneeda manufactures wide belts up to 102″ wide. Choose between aluminum oxide, silicon carbide and zirconia to achieve the best quality finish and reduce sanding costs.